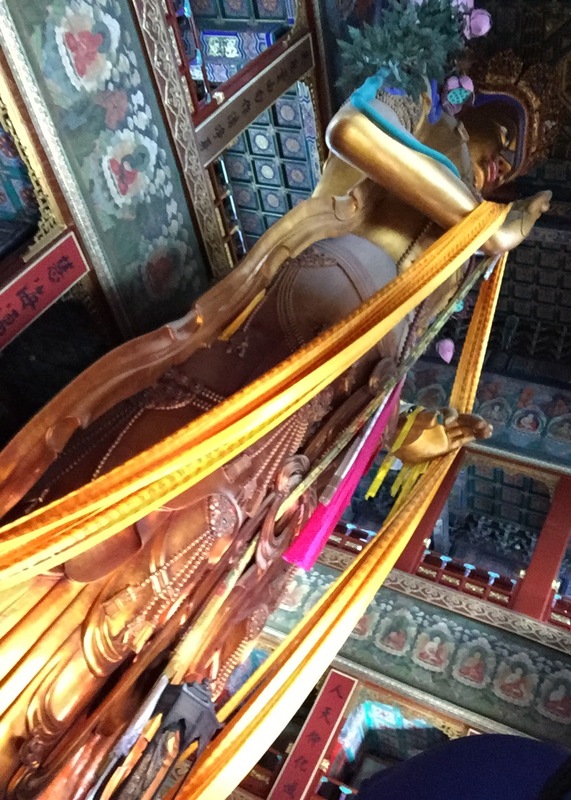 The Lama (Yonge) Temple is a lamasery of Tibetan Buddhism, a monastery for Tibetan monks. 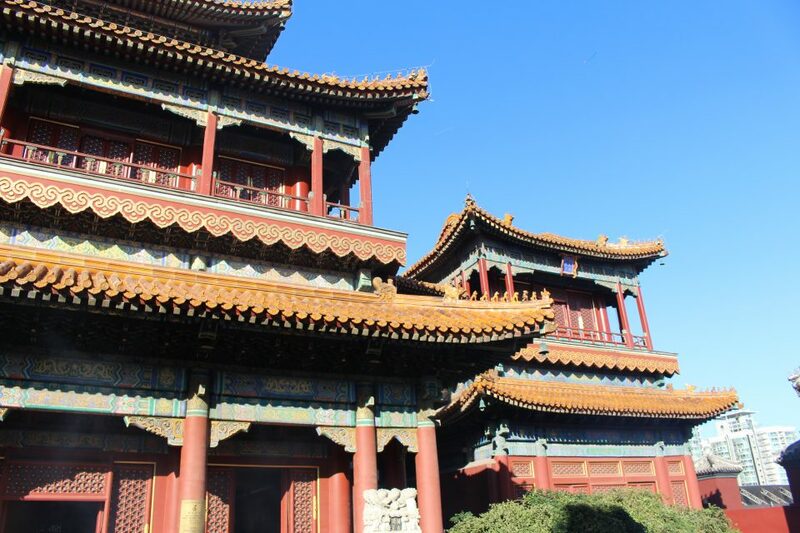 It also used to be an imperial palace, influencing the temple’s architecture. 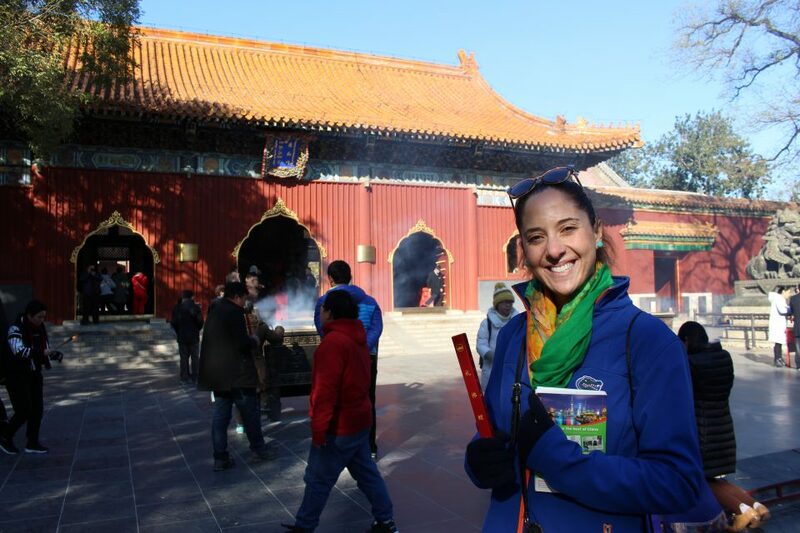 When we walked in, we were provided a free bundle of incense to add to the massive piles raging throughout the temple. 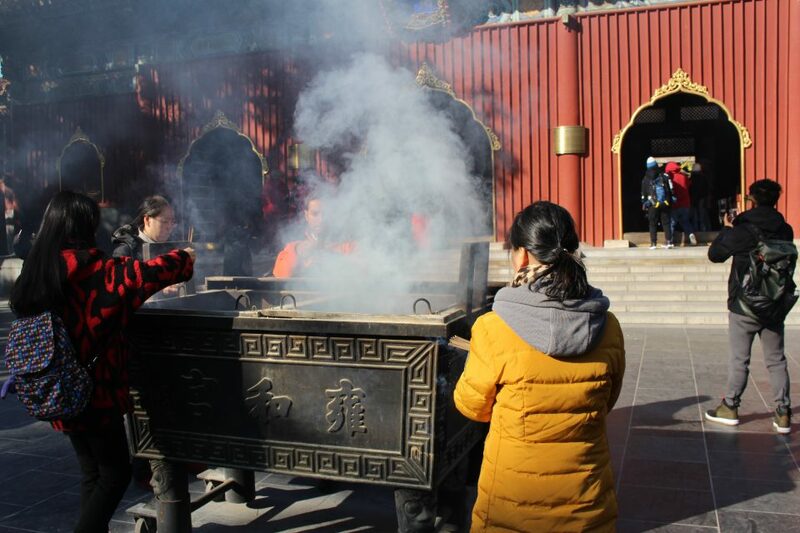 As an active temple, there were people praying all around. 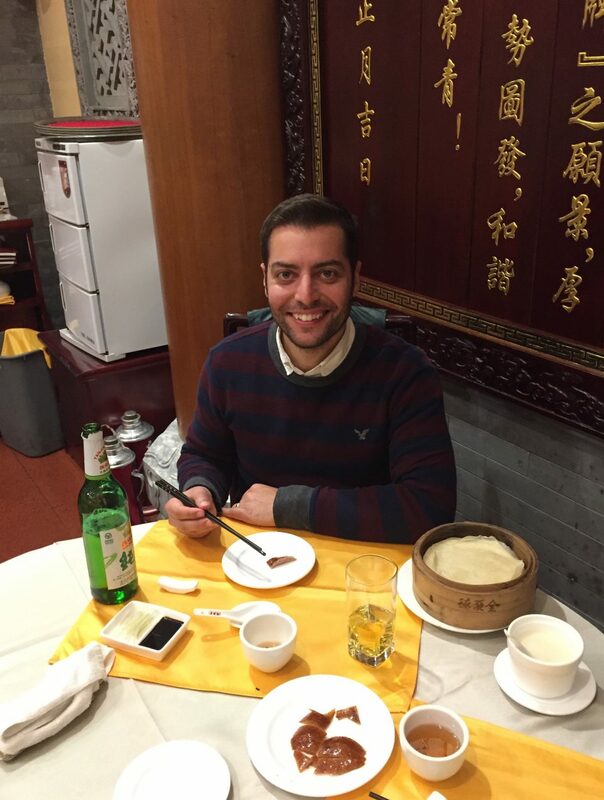 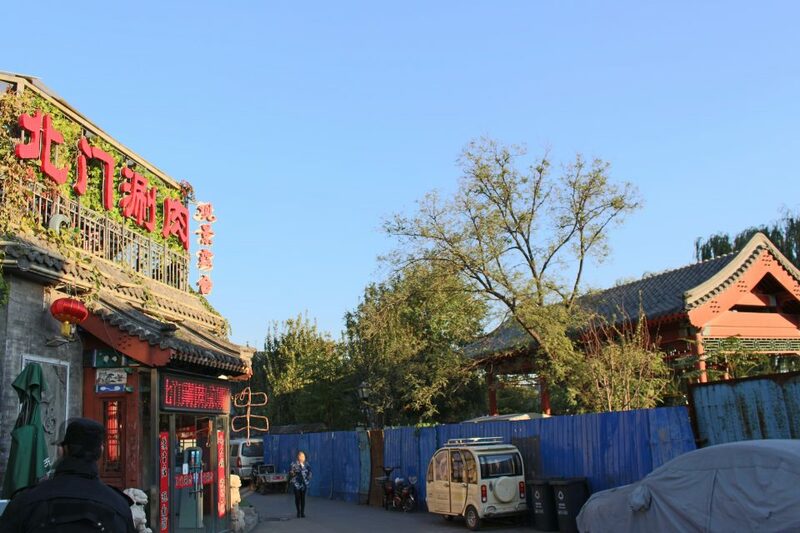 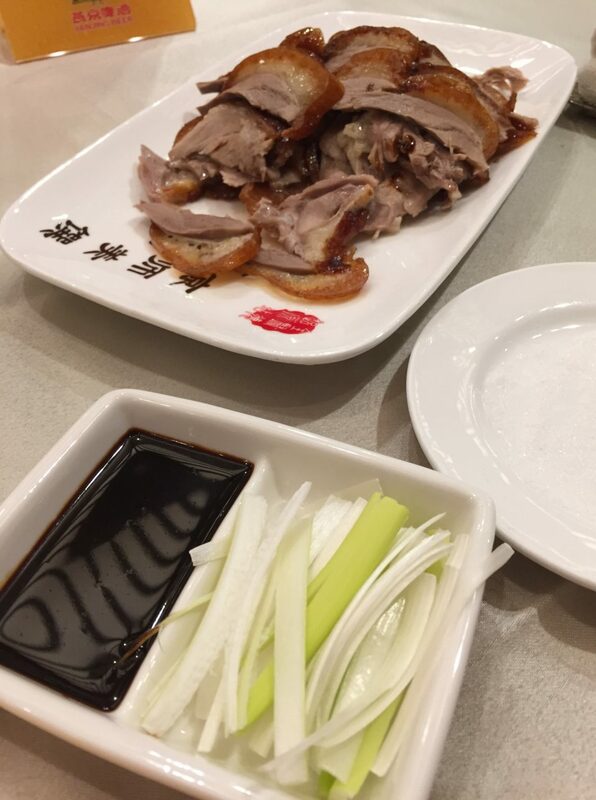 After meandering through hutongs, we had a delicious Peking duck dinner at a famous Beijing roast duck restaurant, once visited by Fidel Castro. 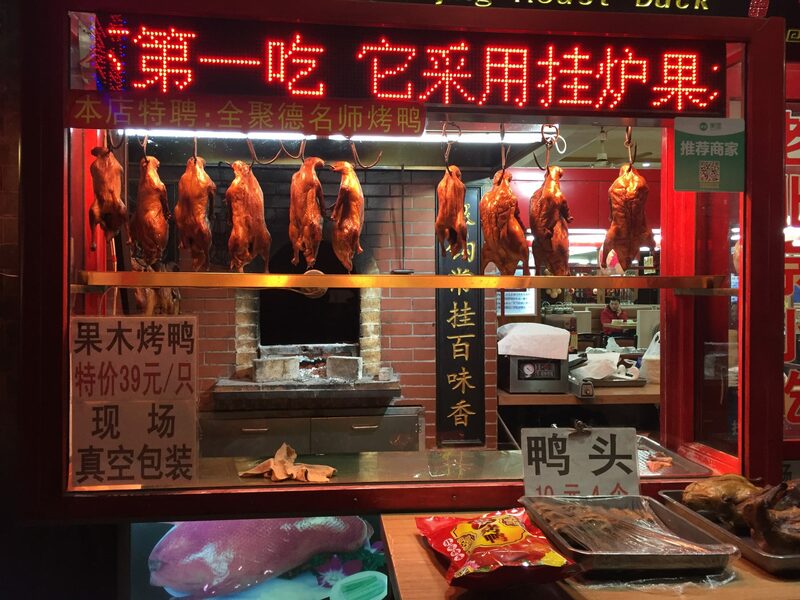 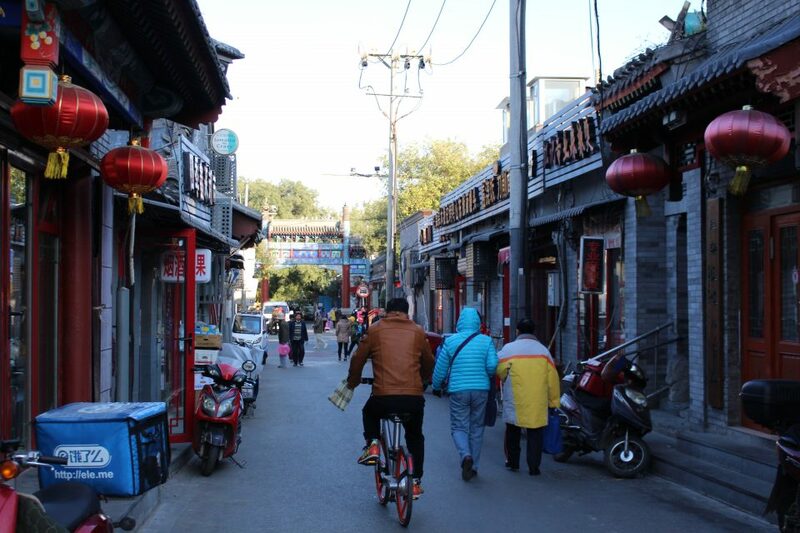 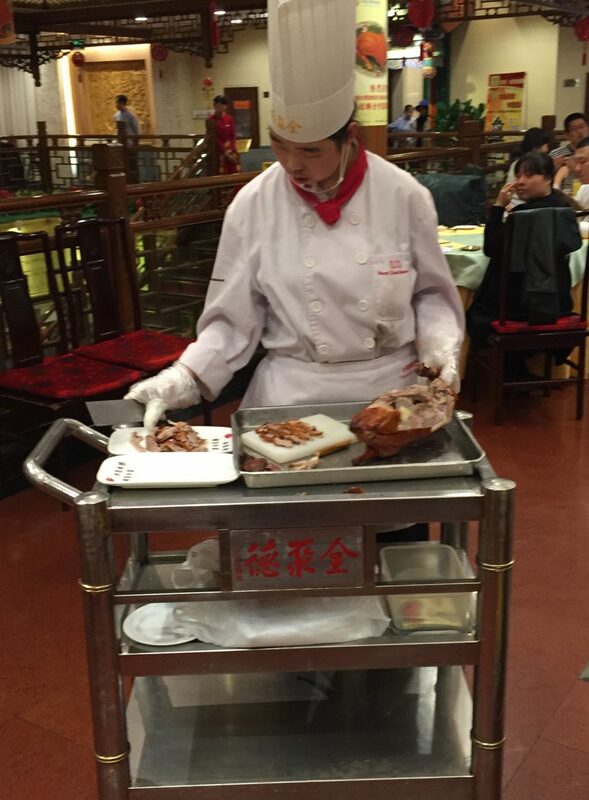 There sure isn’t a lack of roast duck in Beijing!